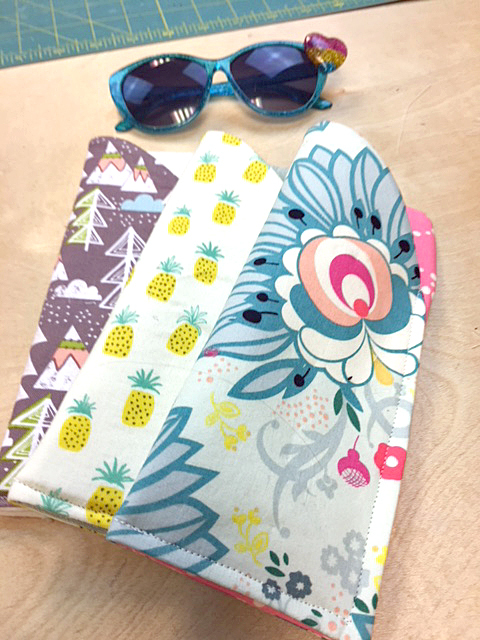 Head over to my newest youtube video to see how to make this cute Sun Glass case! Click on the blue letters below to download the pattern piece! if you watch the video, I tell you the measurements of the fabric. Thanks! Thank you for the pattern. I’m a newbie so looking forward to making some.